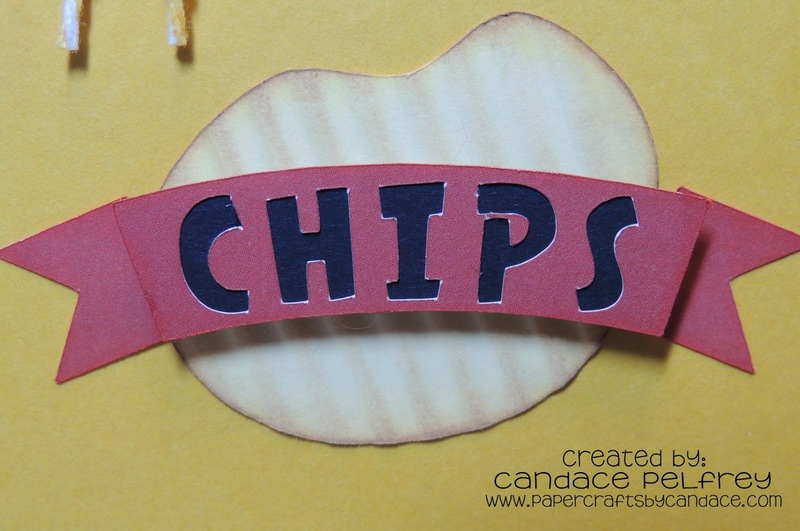 Paper Crafts by Candace: Happy Birthday to my Dad!! 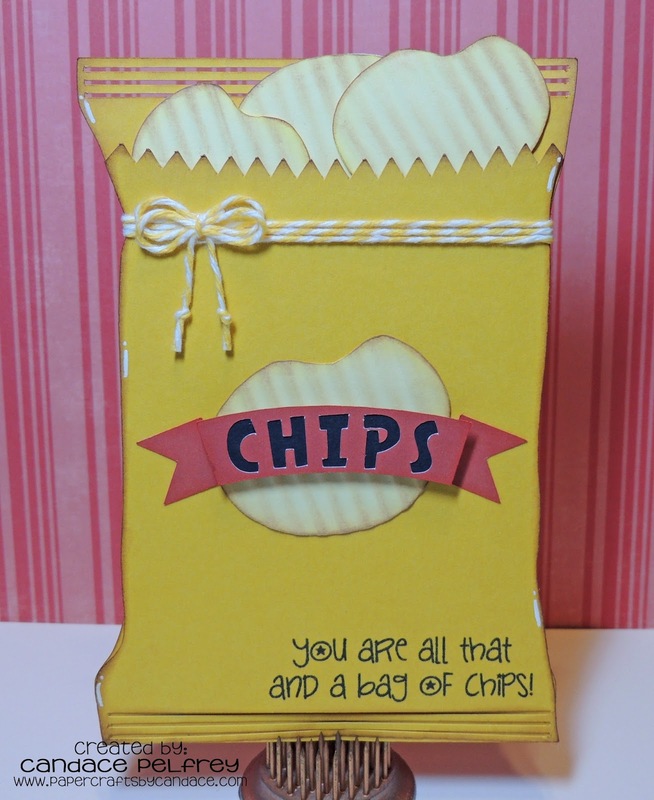 LOVE the bag of chips cut and the perfect sentiment!! This is just to stinkin adorable!! I love it!!! Love the way you guys are working together with your stamps and her files!! Wow! that looks good enough to eat..lol Great job. Happy Happy Birthday to your DAD!!!!! You know I love this card. 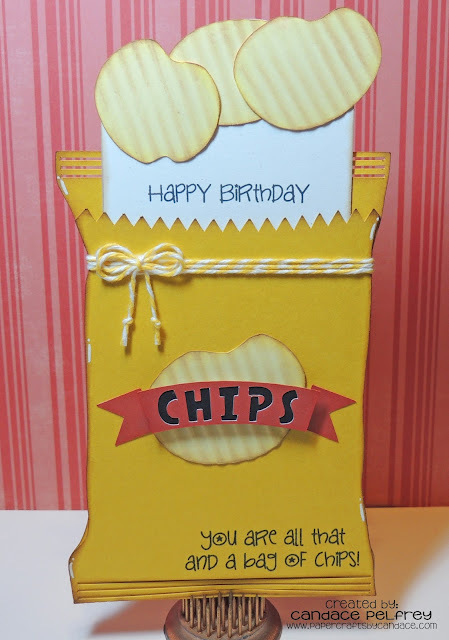 Those chips look good enough to eat. LOVE, LOVE!!! Such an AWESOME CUT! The chips are way cool...they look so real! Great job on this! Happy Birthday to your dad!! This is too cute! 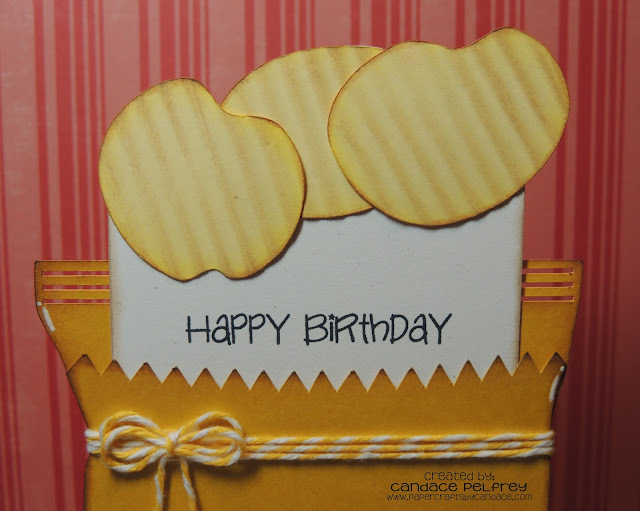 Love, love, love this card-- I am sooooooo excited for my stamps to arrive so I can case this cutie!!! This is such an awesome card! Love that you used the crimper! So cute!